Dr. Chi Pham graduated from the University of Texas at Arlington in 1996 and received her medical degree from the University of Texas Southwestern Medical School in 2001. She completed her residency and internship in internal medicine at UT Southwestern in 2004 and her fellowship training in Hematology and Oncology also at UT Southwestern, where she was chief fellow from 2007 to 2008. Dr. Pham has authored numerous articles in peer reviewed journals. Dr. Pham is married to Dr. Minh Vu, an optometrist, and they are the proud parents of one child. Dr. Pham is a member of the American Society of Clinical Oncology and the Tarrant County Medical Society. 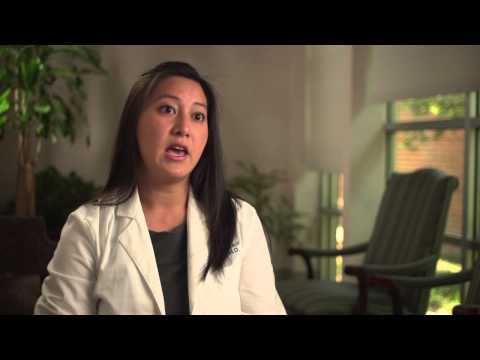 Colon Cancer Facts and Info with Chi Pham, M.D.